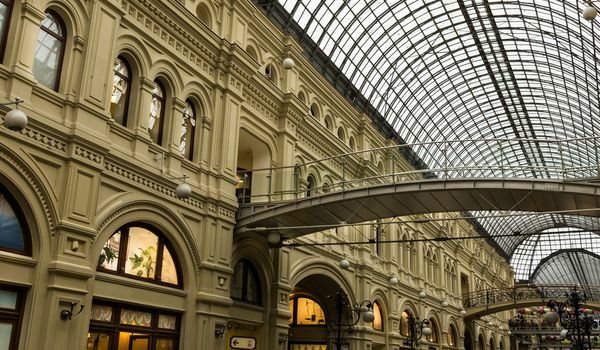 It is not just the largest department store in Russia, but a Russian landmark dating back to the days of the tsars. Located opposite the Kremlin in Red Square, it is the “go-to” destination for arts and cultural activities, dining, and of course shopping! 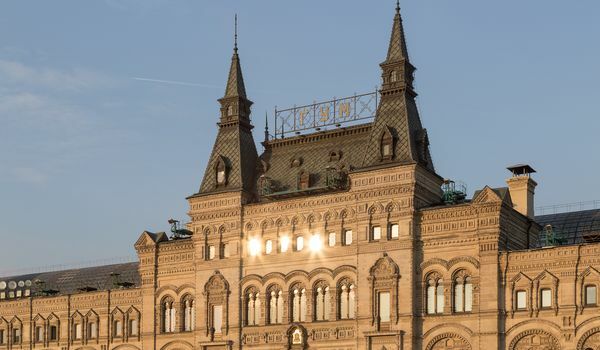 GUM has the look of a royal palace, which is particularly fitting as a point-of-sale for Swissline, as the skincare brand was founded by a Russian prince. Locals and tourists, alike, purchase Swissline consumer products here in this historical setting, in the lap of luxury. Amidst the hustle and bustle of downtown Hong Kong, you will find 4 stunning Swissline branded boutiques dotting this vibrant city.